Starbucks will support Dreamers and the DACA program. They are making plans to hire 10,000 refugees around the world over the next 5 years, starting the effort in the U.S. They will continue to invest in Mexico, where they have already invested millions of dollars in the coffee industry over the years. They will support and help Mexican partners and customers who may be affected by Trump's proposed tariffs. Starbucks will always provide health insurance to anyone eligible. 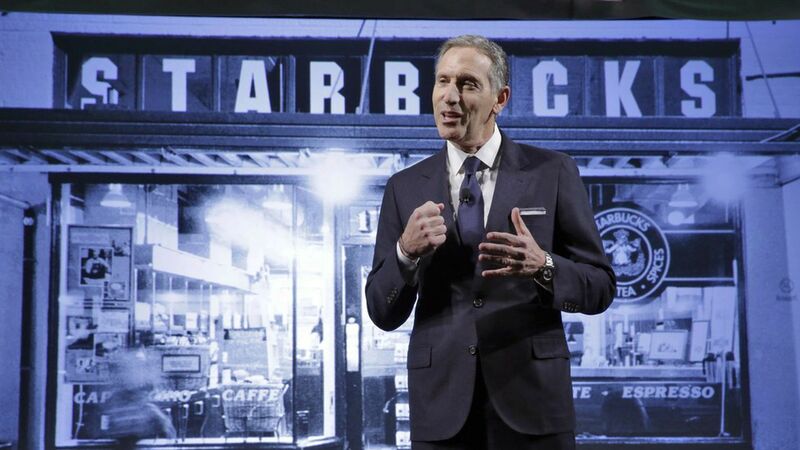 "We are in business to inspire and nurture the human spirit, one person, one cup and one neighborhood at a time," Schultz said, "whether that neighborhood is in a Red State or a Blue State; a Christian country or a Muslim country; a divided nation or a united nation. That will not change. You have my word on that."